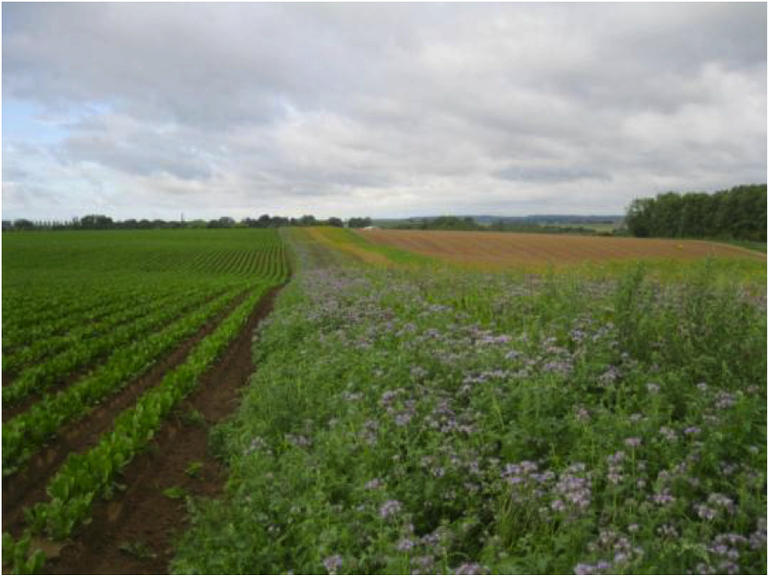 A farm case study from Belgium highlighting practical and viable ways to harmonise the conservation needs of farm biodiversity with agricultural productivity. INTERRA is a network of working farms demonstrating that productive agriculture can be compatible with the protection and enhancement of natural resources and biodiversity. The farms are used as centres of expertise to disseminate knowledge about modern sustainable productive agricultural practices. Ferdinand Jolly is one such farmer. The programme establishes areas on the farms that provide habitat and food to increase populations of pollinators, birds, mammals and aquatic species. This project forms part of the INTERRA Farm Network which focuses its actions on demonstrating practical and viable ways to harmonise the conservation needs of farm biodiversity with agricultural productivity. RDP funds helped introduce pollinator strips that attract and provide food and habitat for pollinating insects. Bird conservation actions included cultivating seed-bearing plants and developing habitats for nesting. Surveys of plant species were conducted, leading to improvements for surrounding hedges, trees or flowering species. Field margins include 1.3 ha of flower strips, 7.8 ha of fauna strips, plus a network of hedges. Integrated pest control occurs in berries and cereals. The field margins are part of a network of wildlife corridors that increase biodiversity, providing habitat for nesting and feeding of small mammals, birds, beneficial insects and pollinators. Spray drift and runoff are reduced and soil erosion and contamination of surface water avoided. Soil structure and biodiversity is also enhanced through using a no-till approach and compost from recycled garden waste. 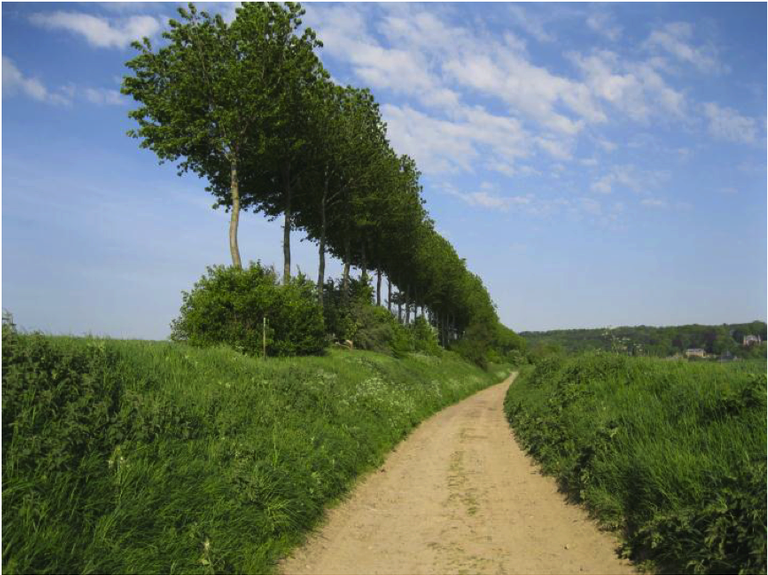 Agro-forestry is being introduced in cereals fields, planting trees 29 metres apart. Sustainable agriculture approaches can produce win-win benefits for Europe's farmers and biodiversity. The field margins have a substantial increase in insects, pollinators and grey partridges. Flowers strips, hedges and trees help to bring farming a positive image and enhance the aesthetic value of the countryside. The no-till approach increases the earth worm population and water infiltration in the soil. Erosion strips stop runoff and reduce soil erosion.